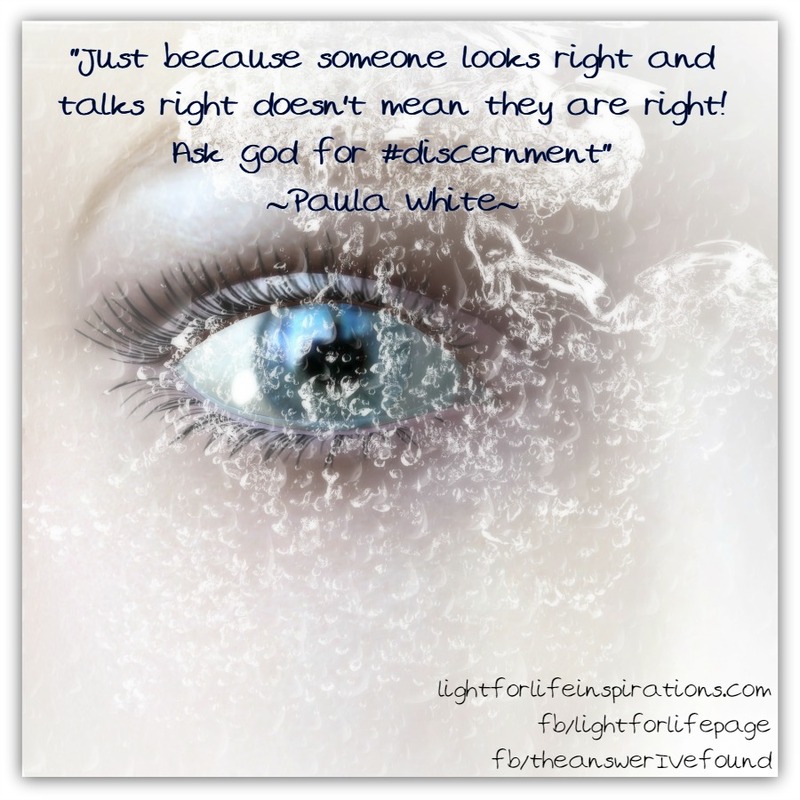 “Just because someone looks right and talks right doesn’t mean they are right! A pastor of mine once preached a message that churches need ‘the word’ and ‘the spirit in equal proportions’. He said it you are more word based then you can possibly become too legalistic and this makes complete sense to me. He said that if you are too spirit based you can become airy fairy, and that makes real sense too. We need both and both confirm each other! What seems to be getting a rough go at the moment is the bible! I believe in the word and I believe that Jesus is the word and I believe that the word, being Jesus is our cornerstone and our sure foundation. Sadly a lot of question have been being raised by Christians no less, as to whether the bible is fallible. This is where all the trouble starts. I believe the word, I do not doubt, I do not understand it all but I trust the word. If you can’t believe the bible and accept it then what is there left to stand on? Anything we ‘think’ we hear from God, or from any other preacher needs to line up with the word of God, if it doesn’t then it doesn’t cut it with me. There are many people who ‘hear’ things that they believe are God but are totally not him, its easy to see that, but then there are many people who think they ‘hear’ God that may be a bit off base… a little truth with a little lie is the way the devil likes to work. When people start saying all kinds of nice things that tickle our ears we need to ask if they are based on the bible. The bible should always confirm things that are preached. I am shocked saddened and horrified to see Pastors bring into question the bible. And then when they bring it into question they do not give clear answers to their readers. I would be very careful in doing this…. it’s abundantly clear to me that there are many out there preaching a new gospel, a gospel that tells people just what they want to hear. They are preaching a new version and a new interpretation of the good new of the gospel and to be quite frank it seriously disturbs me. NOT MANY [of you] should become teachers (self-constituted censors and reprovers of others), my brethren, for you know that we [teachers] will be judged by a higher standard and with greater severity [than other people; thus we assume the greater accountability and the more condemnation]. And whoever causes one of these little ones (these believers) who acknowledge and cleave to Me to stumble and sin, it would be better (more profitable and wholesome) for him if a [huge] millstone were hung about his neck, and he were thrown into the sea. Be aware…. it’s so subtle. Its like the story of the frog in the pot of water. The heat is slowly turned up and so the frog unknowingly slowly gets cooked without realising it should jump out. I think that the world is in a pot of water with the heat on low, slowly slowly the temperature is being turned up so we barely notice but if you stay in the water you will be cooked. I have jumped out of the pot and things look remarkably different from out here. And its easy to see the pot with the heat being turned up. We should be on the look out for this. The bible says it will happen. Read your word. Check that what you hear really does line up with the scriptures. Bible, deception, fallible, Gospel, lies, Preachers', sermons, Spirit, truth, Word. Bookmark. Good points. I often see people “liking” messages too, and I often wonder if they just like the idea of it or if they love it enough to live it.